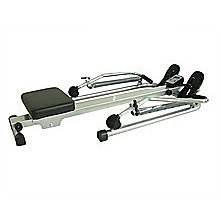 A gym classic that’s been improved upon, all that’s left is for you to use it. 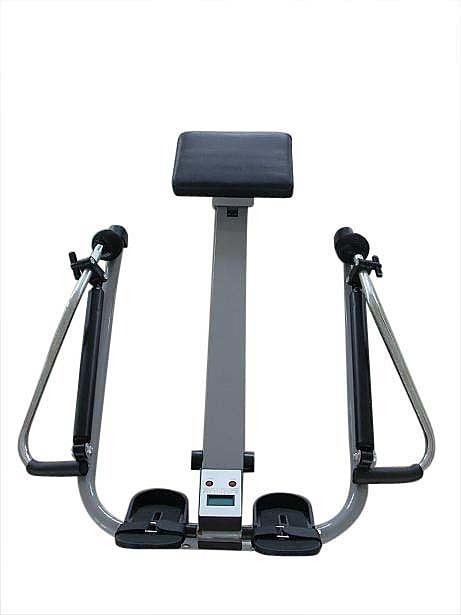 Designed to give you a full range of rowing motion - this intense machine provides you with the means to a low impact yet high reward experience. 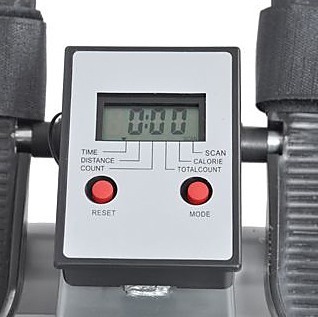 With hydraulic resistance fully customizable, the perfect workout is just waiting for you to come and set up - showing you the rewards of your exercise in an electronic display for time, distance, count, and all the calories you’ve burned in one session. 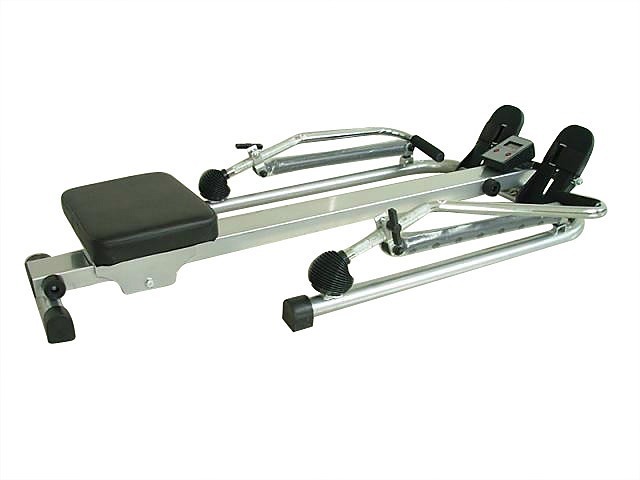 Good keeps getting better, so it’s best that you keep up and order this Rowing Machine today!